My SIL is back home from Canada for the holidays. What better way to celebrate her homecoming, than with good food and good memories so I took her Estancia Mall where Pancake House's newest branch is located. Since this is a season to be merry, Pancake House is bringing back the Classic pancake with sausages plus your choice of coffee or juice. This offer is valid for a limited time only---> until January 11, 2015. Better hurry to a branch near you! 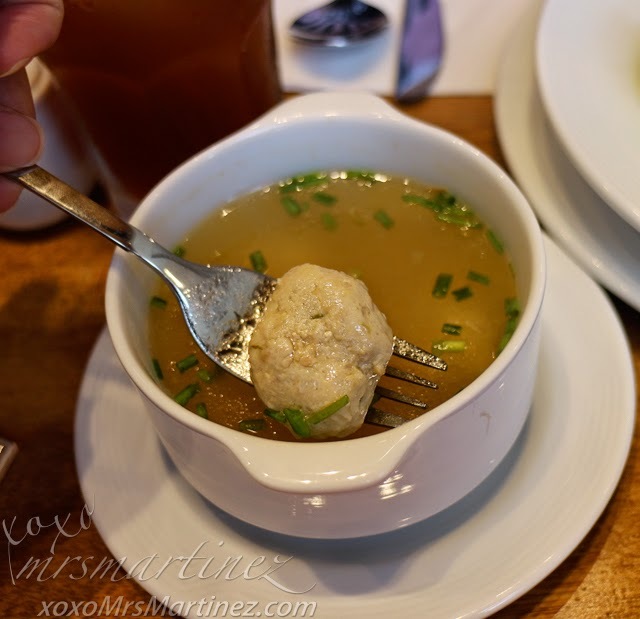 One of Pancake House's Specialty is Almondigas Soup. Would you believe that this is my first time to try it?! The delectable broth of rice noodles has 3 minced pork balls with spring onions on top. #DragonPrincessB will surely like this soup, I will make sure to order one on my next visit. Another plate that we shared was the classic Caesar Salad. 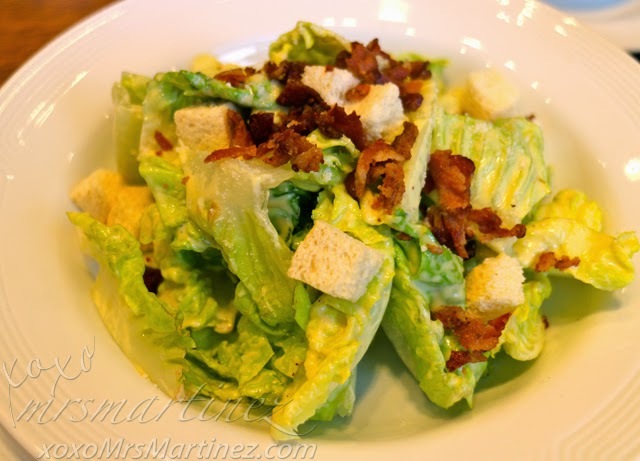 It has a generous amount of bacon bits, croutons and Parmesan Cheese. What more can you ask for?! 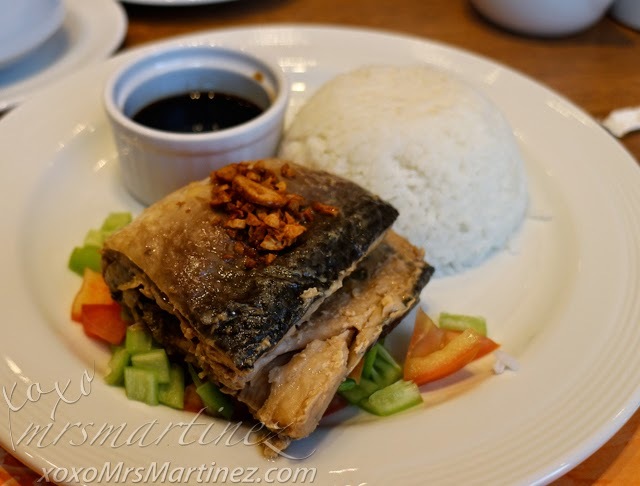 My SIL ordered Home-Style Bangus. I was not able to taste it because I ordered one of the Special Sets- House Specials. 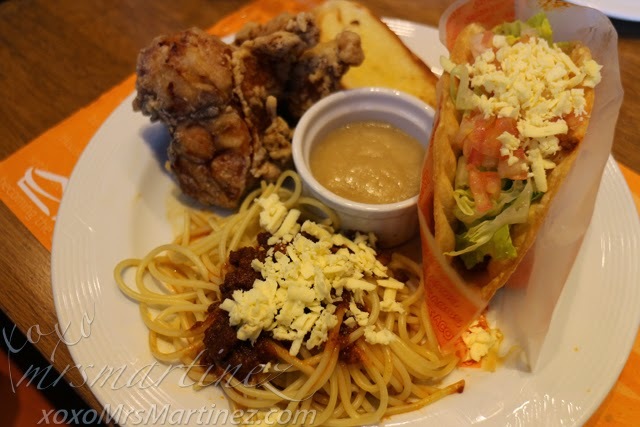 As the name suggests, House Specials consisted of a delicious mix specialties of the house- Tacos, Spaghetti with Meat Sauce and garlic bread, 1 pc. Pan Chicken and a glass of iced tea. All my favorite Pancake House items in one plate... yummy! 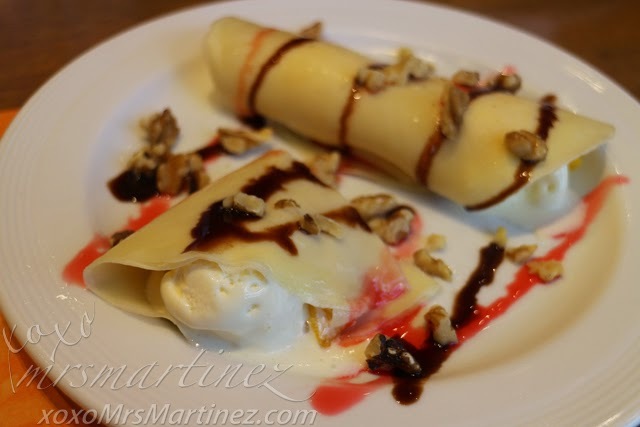 I love crepe and I could not resist ordering one every time I see it on the menu ; p Pancake House's version has Vanilla ice cream on the side and fresh ripe mango filling. Surely, this is a sweet ending to our bonding experience. Before I forget, you can now make your house a Pancake House starting today. How? 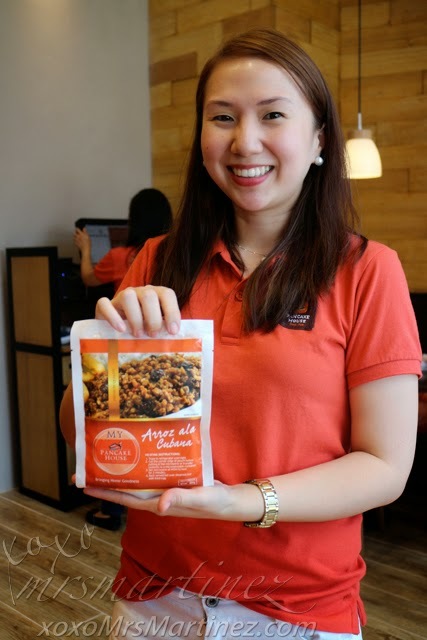 By bringing home Pancake House's most popular dishes! Introducing the MYP favorites like Almondigas PhP 130, Beef Tapa PhP 250, Arroz a la Cubana PhP 250, Fish Rolls PhP 250, Adobo Sulipan PhP 300, Daing na Bangus PhP 150, Country Sausage PhP 280 and even Spaghetti Sauce PhP 398. The pouch has easy instructions printed in front of the package. With MYP, you can give in to your cravings in just 3 east steps. My Pancake House products are available for delivery, please call 7-9000. 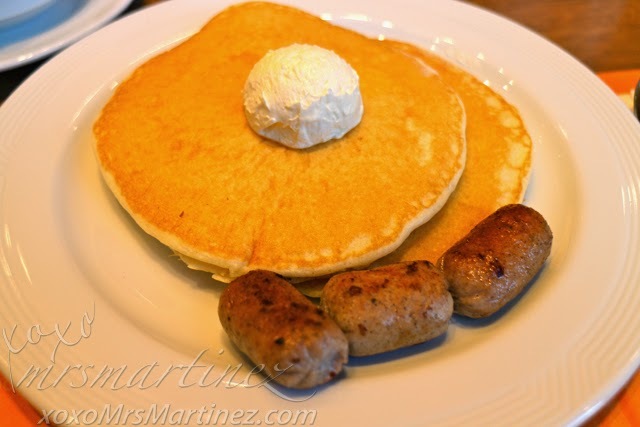 Pancake House Estancia Mall is located at G/F Camino Verde Rd., Capitol Commons, Shaw Blvd., Pasig City. Call 7-9000 for delivery.